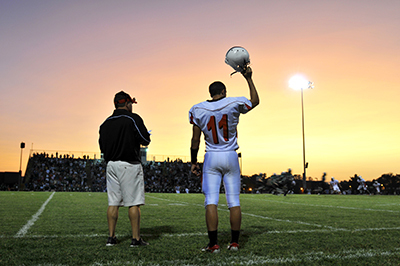 Join our mission of supporting local student-athletes, donate to our scholarship program. 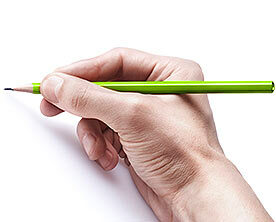 Two Scholar-Athlete scholarships will be awarded to a male and female senior athlete. To find the criteria for the scholarship program please see requirements below. Guidance Counselors please see the information below to nominate a deserving student-athlete. 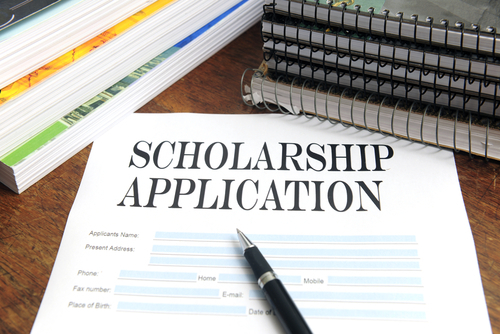 School Districts eligible for scholarship consideration for the Spring of 2019: Hazleton Area, MMI, Crestwood, and Northwest Area. 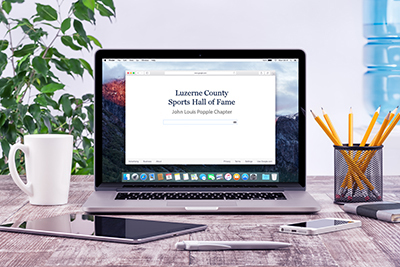 The Luzerne County Sports Hall of Fame – John Louis Popple Chapter is pleased to present a Scholar-Athlete award to a male and female senior athlete chosen from school districts in counties which comprise this chapter. Counties included are Luzerne, Bradford, Sullivan, Wyoming, and Northern Columbia. These awards, which will consist of $500.00 ( one male/one female – 1000.00 total) and a certificate suitable for framing will be presented to a senior male and female student/athlete. A completed form from the guidance department and a written response to scholarship questions by the individual will be forwarded to the chapter selection committee. please click below to submit your nomination form. The winner is required to attend the Chapter banquet at the designated facility.